To create ventilation without a window in any room is difficult especially when it comes to bathroom as it is the busiest place of the home and remains wet most of the times so proper ventilation is must for a bathroom. Read on to know about How to create ventilation without a window in bathroom to get clean and hygienic bathroom anytime. Ventilation is an important aspect which should be considered in Bathroom planning and remodeling but it become difficult when there is no option to provide window or ventilator in a bathroom especially in case of internal bathrooms. But there are some ways that can help you to get proper ventilation in a windowless bathroom. -	Leave the door of the bathroom open after every use to improve ventilation but it is not always ideal as we have small kids and pets at home which can enter in open bathroom and create some problems. You can install passive vents to allow air to pass from one room to another which are designed to prevent draughts and provide efficient air distribution. 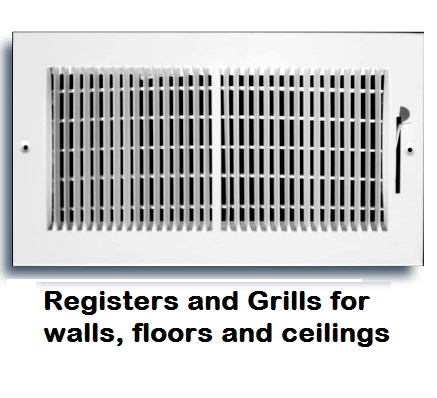 Install the registers and grilles used for heating and air-conditioning systems in walls, ceilings and floors of the bathroom to increase air circulation. 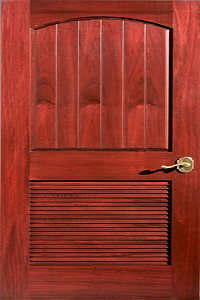 Louvered doors are also the good option to enhance air circulation in the bathroom or install doors with ventilators to get some freshness in bathroom. -	Install portable fan to enhance air circulation in bathroom that it faces away from occupants and toward the open door which remove stale air effectively. You can also use ceiling fans and keep it running as often as possible to keep the air in the upper half of the room circulating. Exhaust fans especially design for bathrooms are also good option to vent out the hot moist air after a shower to save your bathroom from moisture and mold. -	Wipe up the floor of bathroom every time you use bathroom to keep the floor dry this will keep the bathroom free from humidity and bad smell.